I can’t believe how quickly time flies. It feels like only yesterday I was heading to the hospital. I think I started planning little O’s party in August last year…yep 6 months in advance. It came together so well, including icing the cake at 11 the night before. Sigh of relief that it turned out the way I had hoped. 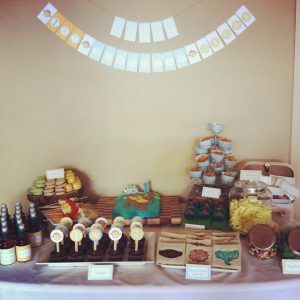 A huge thank you to family and friends who helped out with food and setting up. 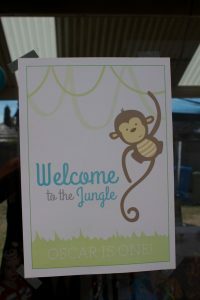 A massive thank you to Samone from Cake Ink for creating such a cute little monkey for all the party stationery. 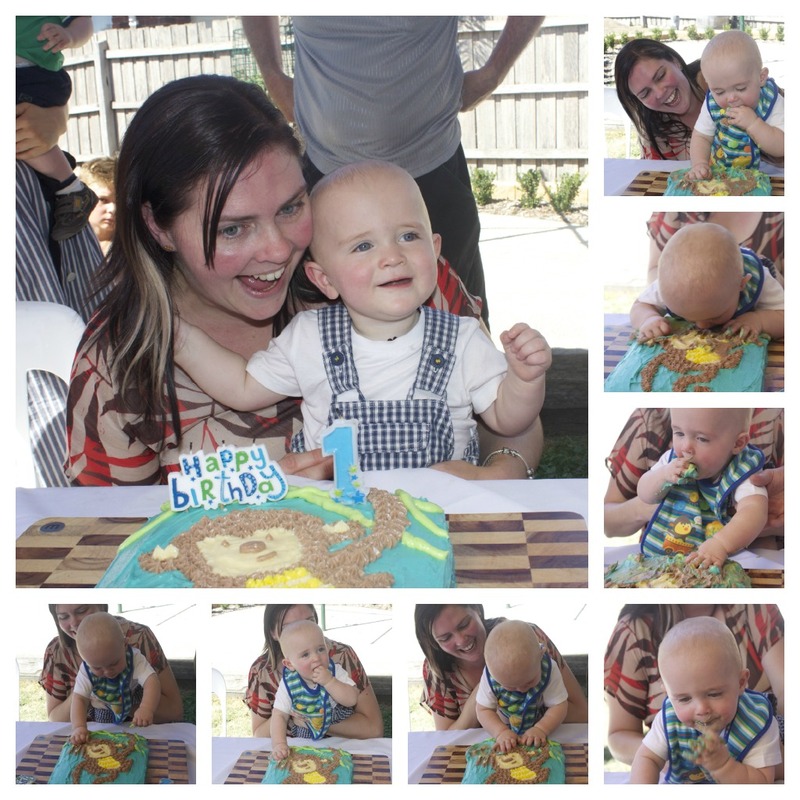 Happy birthday for Friday little monkey, love you lots. 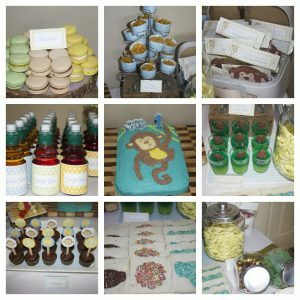 This entry was posted in party on February 26, 2013 by Amy.